If you wish to attend the conference but cannot afford it, you have the chance to apply for one of five scholarships which is a contribution towards the cost of conference and the accommodation fees. 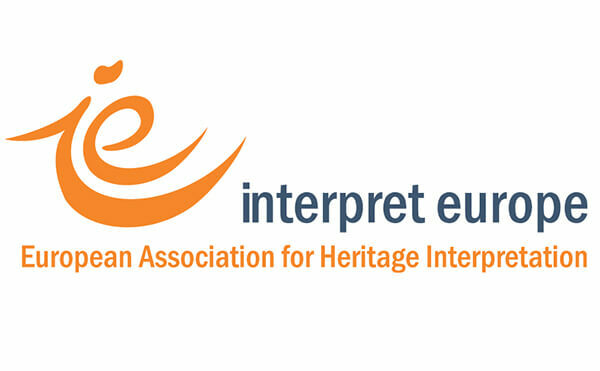 Please send an e-mail with motivation letter to scholarships@interpreteuropeconference.net. Our scholarship team will asses your application and will let you know by 15 March if you are selected.